Close to 13 million Americans received social security disability benefits in 2016. Although the precise numbers are unknown, the percentage of Americans who received benefits due to disability fraud is extremely low. But it does happen, and there are stiff penalties for those who are caught attempting to defraud the system. Social security disability fraud is any attempt to obtain benefits you would not be entitled to receive but for the fraudulent action. There are many ways to commit fraud, either alone or in conjunction with one or more people – even with an SSA representative. Below are five examples of actions that the SSA considers fraudulent. Lying on your SSD benefits application. In the income section of her SSD benefit application, Sharon listed her monthly income as double what she actually earns. This is fraudulent, because Sharon’s intent was to increase her monthly benefit amount. Purposely misstating any information on your benefits application. 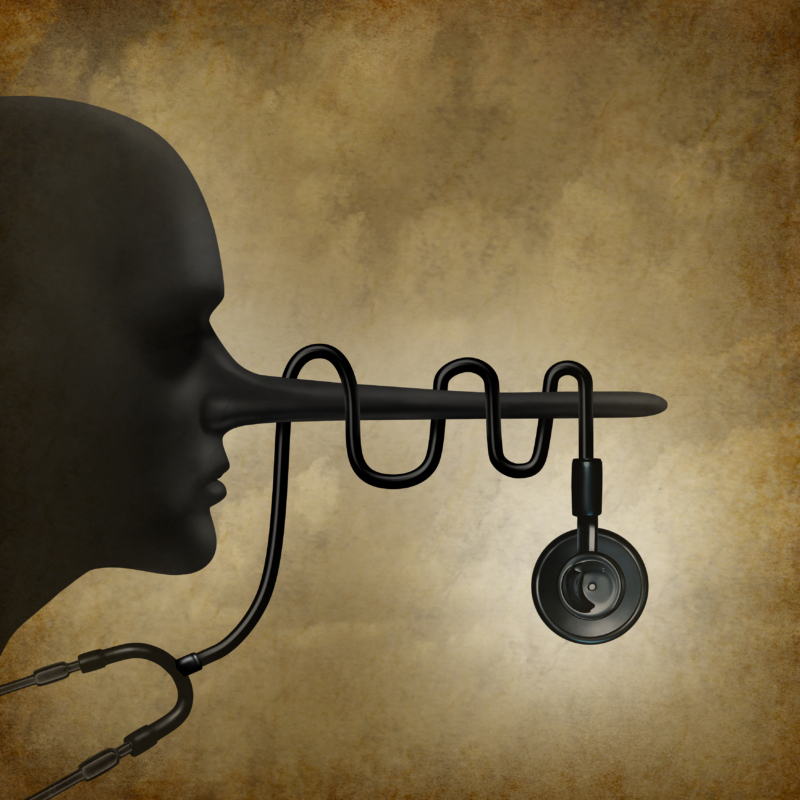 Falsifying medical records. Sharon’s friend is a doctor. Together they created false medical records to make Sharon’s disability, and its effect on her ability to work, seem worse than it is. Both Sharon and her friend committed fraud, and each will be subject to penalties. 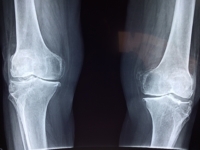 Failure to notify the SSA of changes to your medical condition. Sharon was approved for SSD benefits because her kidneys were failing, and she received dialysis three times a week. Sharon subsequently underwent a kidney transplant and no longer requires dialysis. Because SSD recipients are required to immediately notify the SSA of changes in their medical condition, good or bad, Sharon’s failure to report the change in her medical condition is fraudulent, especially if the change would make her ineligible for continued benefits. Failure to notify the SSA of changes in your employment status. Because of Sharon’s medical condition, she did not meet the SSA’s substantial gainful activity threshold and was awarded SSD benefits. She recently began working one day a week from home and now earns $1,200 per month, $20 more than the SSA’s income threshold. Sharon is paid in cash and did not notify the SSA of her new income. This constitutes fraud because SSD beneficiaries are required to immediately notify the SSA of any income changes. Failure to notify the SSA of a recipient’s death. Sharon died while receiving SSD benefits. Her husband failed to notify the SSA of her death and continued to cash her monthly benefit checks. Cashing benefit checks that do not belong to you is fraud even though, as her surviving spouse, Sharon’s husband may be entitled to widower benefits. He needs to apply to the SSA directly for those benefits, not just continue to cash Sharon’s benefit checks. Social security disability fraud is punishable by up to five years in prison, a fine of up to $250,000, or both. For those in positions of trust – such as doctors, representatives (people who file on behalf of another) or SSA employees, the maximum penalty is up to 10 years in prison; they can also be sued in civil court and be required to pay a fine of up to $7,500 for each false statement, representation or omission. If you believe someone is defrauding social security disability, you should file a report with the SSA immediately. Reports can be filed online with the Office of the Inspector General, or you can call the Social Security Fraud Hotline at 800-269-0271. You can choose to file a confidential or anonymous report. In a confidential report, you give the SSA your contact information and authorize them to call you for additional information; they will release your contact information only when required by law, for example as part of a subpoena or court order. If you submit an anonymous report, the SSA does not receive your name or contact information, and your identity will remain a secret, even in the fact of a court order or subpoena. You can also provide the SSA with your name and contact information and give them permission to release it as needed. Are you seeking legal representation for your SSD case? Contact our office at #866-352-5238 or complete the online evaluation form.